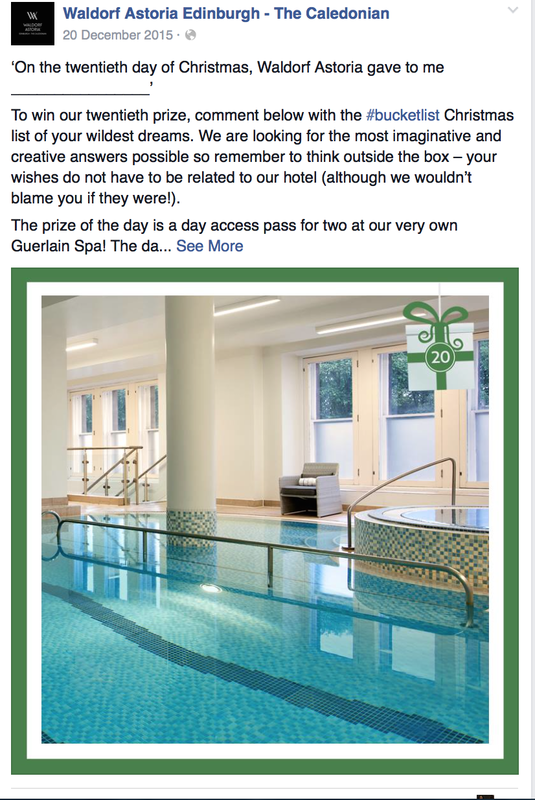 On Christmas day last year I was fortunate enough to win a spa day for two at the Guerlain Spa (winner of Scottish spa of the year!!) at the 5* Waldorf Astoria Edinburgh hotel. We decided to go on January 8th, upon arrival we were welcomed by the lovely reception staff who congratulated me on winning the competition. We were then immediately offered light refreshments and were given fluffy white dressing gowns that were lovely and soft. The receptionist then gave us a tour of the spa, ensuring to point out the complimentary make-up counter, which unfortunately we didn’t get around to trying out. 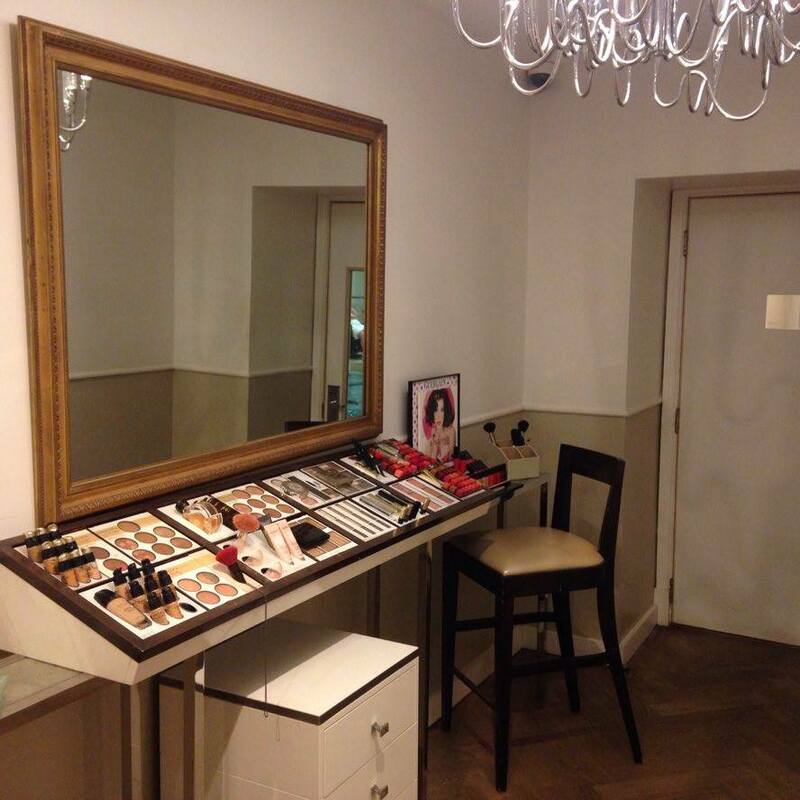 The spa included two gyms, a sauna, a steam room, a pool, a jacuzzi and the make up counter. 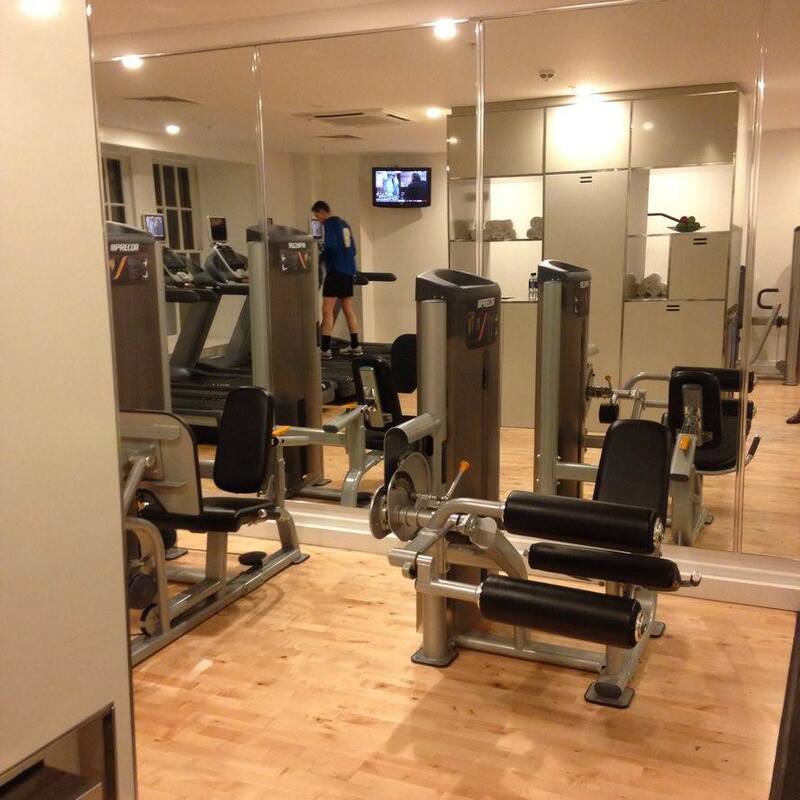 We decided to try out the ground floor gym first and we were pleased to see that it was practically empty, after helping ourselves to a complimentary apple and a bottle of water, we got right to it on the steps machines. Now anyone who knows me knows that I don’t workout in the slightest and in fact I’m probably one of the most unfit people you’ll ever encounter, but for some reason I found the steps machine oddly relaxing and enjoyed it a lot more than I thought I would. We then tried the rowing machines and although a lot more intense than the steps machine I also thoroughly enjoyed our session using it. After that we thought we’d rinse off and then try out the steam room, the room was the perfect temperature to sit down and sweat out all of the toxins in our body. 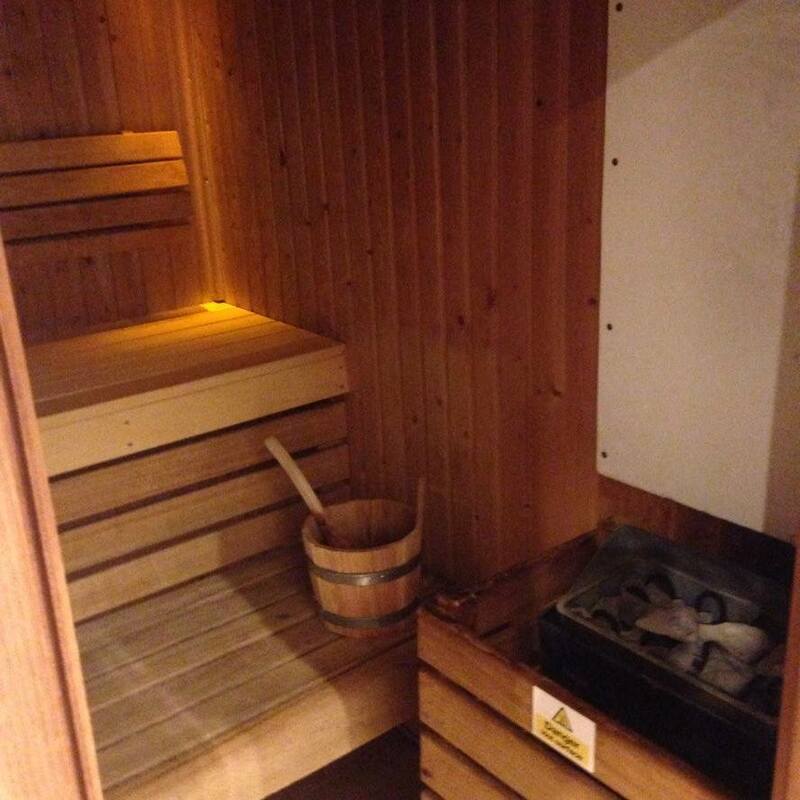 Next, we proceeded to the sauna, it featured a small wooden box containing coal and a bowl of water that you could add to the coal in order to increase the temperature. We didn’t spend too long in the sauna because as you can imagine it was very very hot, in fact I think it was 75 degrees when we came out! 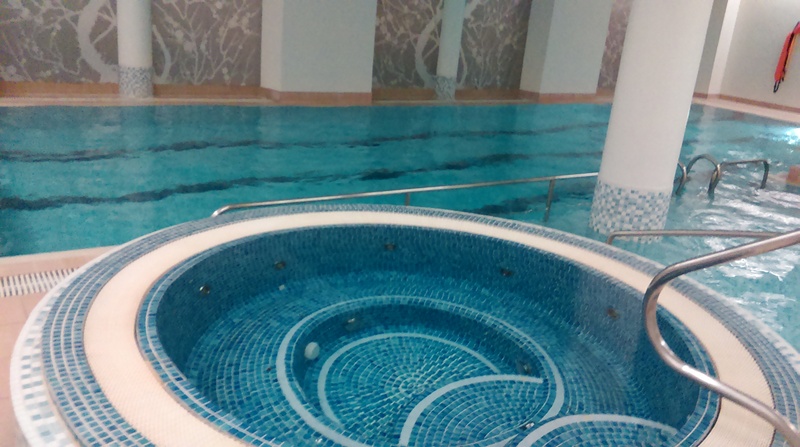 Finally, we went for a swim in the pool and then had a relaxing session in the jacuzzi, the bubbles were just the right pressure so it positioned directly against them it felt like you were getting a massage. 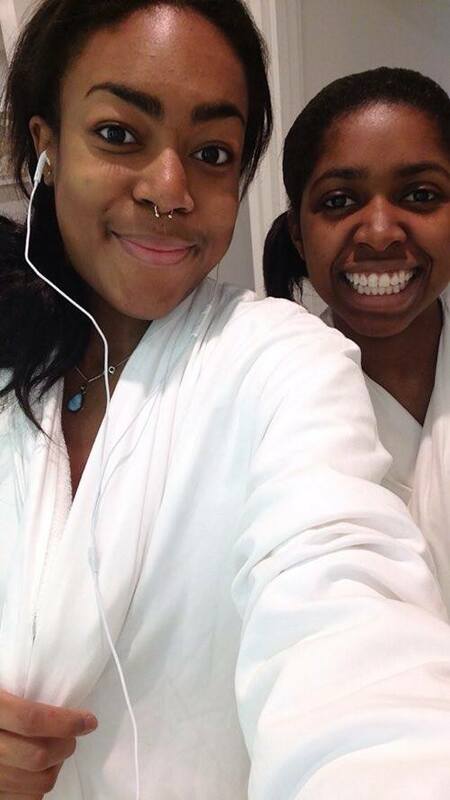 Overall, we thoroughly enjoyed our day at the spa (so much so that we went back a couple weeks later!) and just wanted to say thanks off to the lovely staff at the The Caledonian, first off for picking me as the winner of the competition and secondly for their lovely hospitality on the day. We will definitely be going back and would highly recommend it to anyone else looking for a relaxing spa day.